Medicines (Basel). 2018 Dec 23;6(1). pii: E3. doi: 10.3390/medicines6010003. Review. Drug Interactions With New Synthetic Opioids. Pérez-Mañá C, Papaseit E, Fonseca F, Farré A, Torrens M, Farré M.
Front Pharmacol. 2018 Oct 11;9:1145. doi: 10.3389/fphar.2018.01145. Methadone Metabolism And Drug-Drug Interactions: In Vitro And In Vivo Literature Review. Volpe DA, Xu Y, Sahajwalla CG, Younis IR, Patel V.
J Pharm Sci. 2018 Sep 8. pii: S0022-3549(18)30526-4. doi: 10.1016/j.xphs.2018.08.025. Using routinely collected data to understand and predict adverse outcomes in opioid agonist treatment: Protocol for the Opioid Agonist Treatment Safety (OATS) Study. Larney S, Hickman M, Fiellin DA, Dobbins T, Nielsen S, Jones NR, Mattick RP, Ali R, Degenhardt L.
BMJ Open. 2018 Aug 5;8(8):e025204. doi: 10.1136/bmjopen-2018-025204. Management of drug interactions with direct-acting antivirals in Dutch HIV/hepatitis C virus-coinfected patients: adequate but not perfect. Smolders EJ, Smit C, de Kanter C, Dofferhoff A, Arends JE, Brinkman K, Rijnders B, van der Valk M, Reiss P, Burger DM; ATHENA National HIV Observational Cohort. HIV Med. 2018 Mar;19(3):216-226. doi: 10.1111/hiv.12570. Inhibition of In Vitro Metabolism of Opioids by Skeletal Muscle Relaxants. Moody DE, Fu Y, Fang WB. Basic Clin Pharmacol Toxicol. 2018 Mar 5. doi: 10.1111/bcpt.12999. 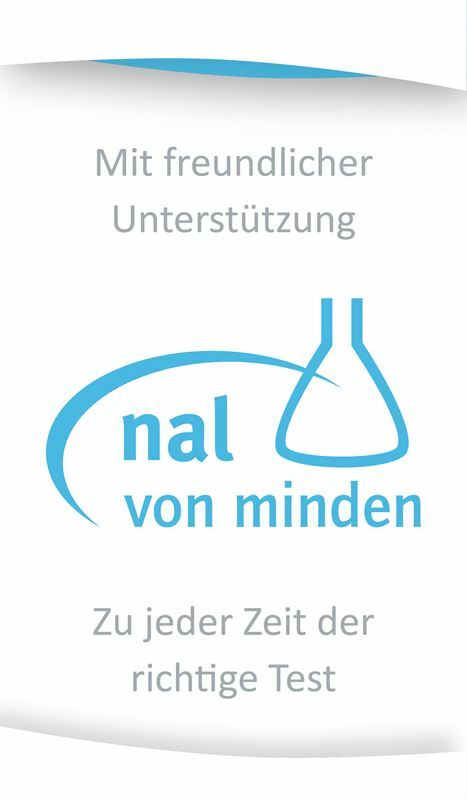 Ergebnisse einer explorativen Querschnittbefragung von Zahnärzten und Nervenärzten zur Bewertung von zahnmedizinisch relevanten Nebenwirkungen unter Psychopharmakotherapie. A physiologically-based pharmacokinetic modeling approach to predict drug-drug interactions of buprenorphine after subcutaneous administration of CAM2038 with perpetrators of CYP3A4. J Pharm Sci. 2017 Nov 1. pii: S0022-3549(17)30774-8. doi: 10.1016/j.xphs.2017.10.035. Serotonin syndrome due to co-administration of linezolid and methadone. Infez Med. 2017 Sep 1;25(3):263-266. Medikamente im Alter: Welche Wirkstoffe sind ungeeignet? No Clinically Relevant Drug-Drug Interactions Between Methadone or Buprenorphine/Naloxone and Anti-Viral Combination Glecaprevir and Pibrentasvir. Kosloski M, Zhao W, Asatryan A, Kort J, Geoffroy P, Liu W.
Antimicrob Agents Chemother. 2017 Aug 14. pii: AAC.00958-17. doi: 10.1128/AAC.00958-17. Opioid analgesics-related pharmacokinetic drug interactions: from the perspectives of evidence based on randomized controlled trials and clinical risk management. Feng XQ, Zhu LL, Zhou Q.
J Pain Res. 2017 May 24;10:1225-1239. doi: 10.2147/JPR.S138698. eCollection 2017. Review. Visitors to the CredibleMeds® website can use Quick QTdrug Scan to search the QTDrugs lists without registration. Access to download the lists of QTdrugs requires registration so users can be notified when the lists have been revised. Ombitasvir/Paritaprevir/Ritonavir and Dasabuvir: Drug Interactions With Antiretroviral Agents and Drugs for Substance Abuse. Clin Pharmacol Drug Dev. 2017 Mar;6(2):201-205. doi: 10.1002/cpdd.327. Pharmacokinetic Considerations for Combining Antiretroviral Therapy, Direct-Acting Antiviral Agents for Hepatitis C Virus, and Addiction Treatment Medications. Bednasz CJ, Venuto CS, Ma Q, Morse GD. Clin Pharmacol Drug Dev. 2017 Mar;6(2):135-139. doi: 10.1002/cpdd.313. Bundesverband der Eltern und Angehörigen für akzeptierende Drogenarbeit e.V.